On sale! 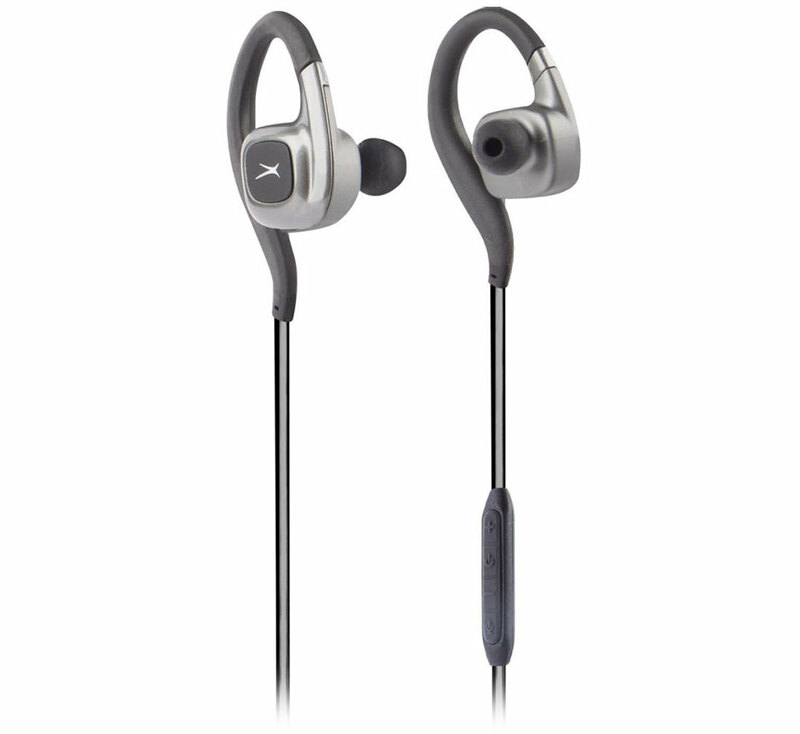 (normally $99) The Altec Lansing Waterproof Sport Bluetooth Earbuds are designed with flexibility and ease in mind. Complete with a certified IPX6 waterproof rating, these earbuds can go underwater for any water related workout so don't be afraid to make a splash! 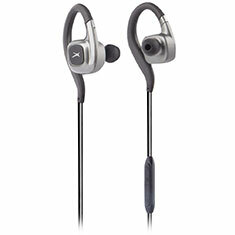 The earphones come equipped with 10 hours of battery life to last your longest of workouts. Designed for comfort and secure placement in your ears with three sizes of Freebit ear tips, these earbuds won't slip out while being active. "Just Ask" allows you to access Siri and Hey Google voice assistant via Bluetooth through your smartphone to give you answers when you want, where you want. With high caliber music performance, on-board microphone and song navigation/telephony/volume control buttons, control how your music plays while taking that important phone call.